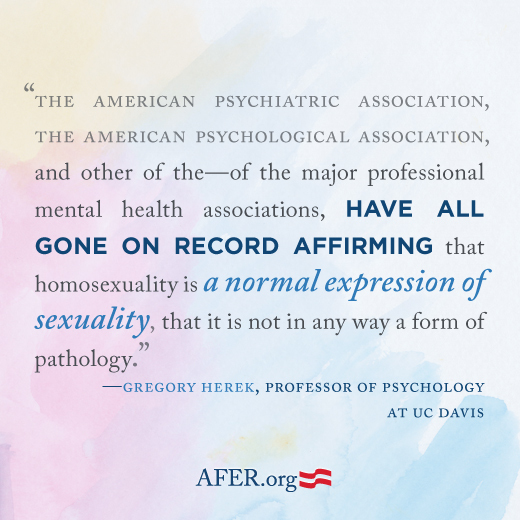 On the ninth day of trial, Gregory Herek, a professor of psychology at the University of California, Davis, testified about sexual orientation and social stigma. 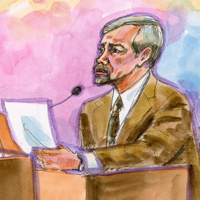 His testimony addressed the psychological and psychiatric understanding of sexual orientation, whether an individual’s sexual orientation can be changed, and Proposition 8’s relation to stigma and prejudice. Broadway star Rory O’Malley reenacted Professor Herek’s testimony from the Los Angeles premiere of “8” the play. Note: Rory also played Ryan Kendell at the Broadway premiere. Footage of that performance is also included in the clip below.